There are a few things I’ve found to be fairly commonplace at the jazz funerals I’ve attended over the years. Many times the religious figures chosen to officiate often turn out to know nothing of the dearly departed, as when the priest at the well-attended funeral of the late Philadelphia pianist Gerald Price kept calling him “Gerry” over and over again until some tormented soul screamed out, “His name is Gerald!” in the middle of the ceremony. Or the clergymen, when confronted by all the new, unfamiliar, upturned faces in their spiritual homes, tend to make especially protracted entreaties for us wayward jazz folk to come to Jesus. A few families seek to avoid these ecumenical mishaps by inviting friends and family to get up before the mourners and give testimony about the loved one, and this usually seems to work out fine unless someone decides to arise spontaneously from the congregation to take center stage and wax on forever about themselves and their careers, which happened to much eye-rolling at a bassist’s funeral last year. 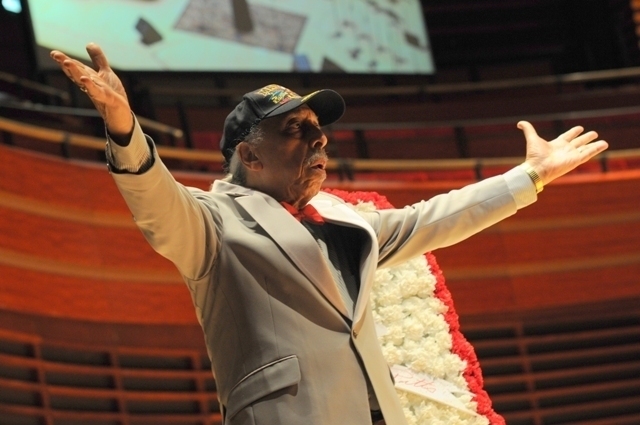 Fortunately, none of that happened at the memorial celebration of the late organist Trudy Pitts, the godmother of all things jazz in Philadelphia, on June 4th at the Kimmel Center. Bill “Mr. 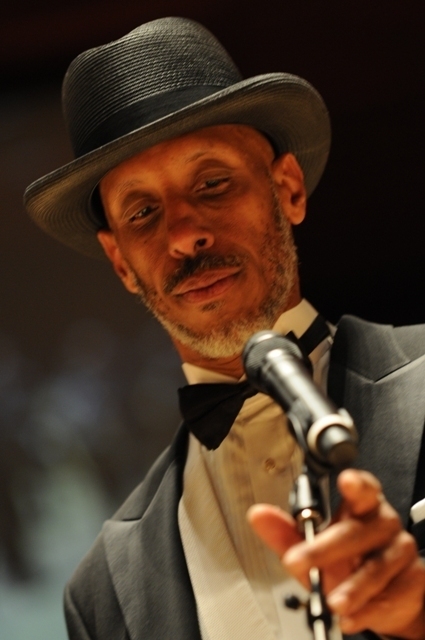 C” Carney, her husband since the mid-1950s when she replaced another Philadelphia great, Shirley Scott, who was leaving his group The Hi-Tones, decided to wait after her death last December (in the wake of the death of pianist Sid Simmons in November) to make sure this tribute would loom as large as his lady’s talent. And it surely did. It was hard to believe that only four and a half years earlier Trudy had been chosen to be the first jazz organist to christen the huge 7,000 pipe organ in this very hall – and then she played it with her usual aplomb in a classy white dress. 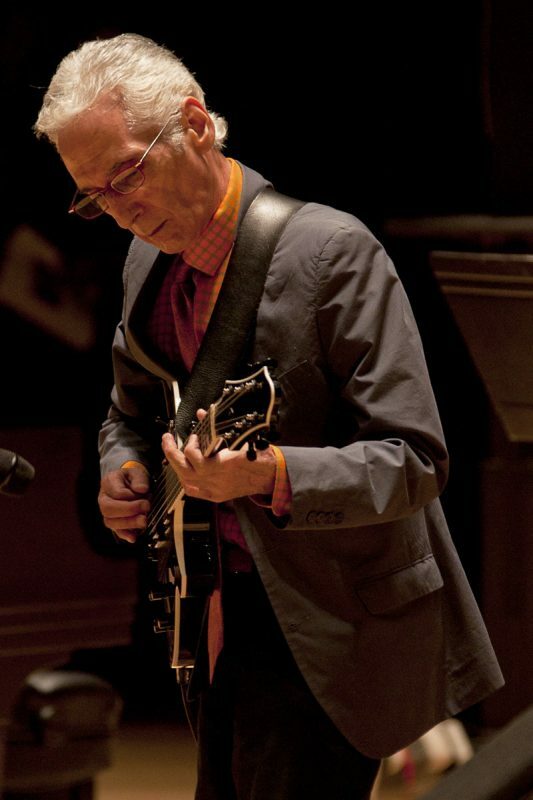 But this time, her old friend guitarist Pat Martino was onstage telling everyone how he loved it when he first worked with Trudy on her 1967 Prestige album – Introducing the Fabulous Trudy Pitts – recorded at Rudy Van Gelder’s famous studio. Then Martino launched into a fast, hypnotic rendition of his tune “El Hombre” from his album of the same name (his first as a leader), which he recorded with Trudy that same year. Mr. C’s daughter Anysha T. Carney and daughter-in-law Laura Hall-Carney, both fine vocalists, sang accompanied by pianist Aaron Graves; singer Barbara Walker brought the house down with backing by the Clayton White Singers, and Mr. C’s son TC III, decked out in a bow tie and top hat, jammed with an ensemble of musicians that was startling to behold: bassist Mike Boone, pianist Marcus Persiani, trombonist Clifford Adams, alto saxophonist Julian Pressley, drummer Byron Landham, saxophonists Tim Warfield, John Simon, Rick Tate Jr., Willie Williams and Charles Washington. All of the music played and sung that evening was Trudy’s own. 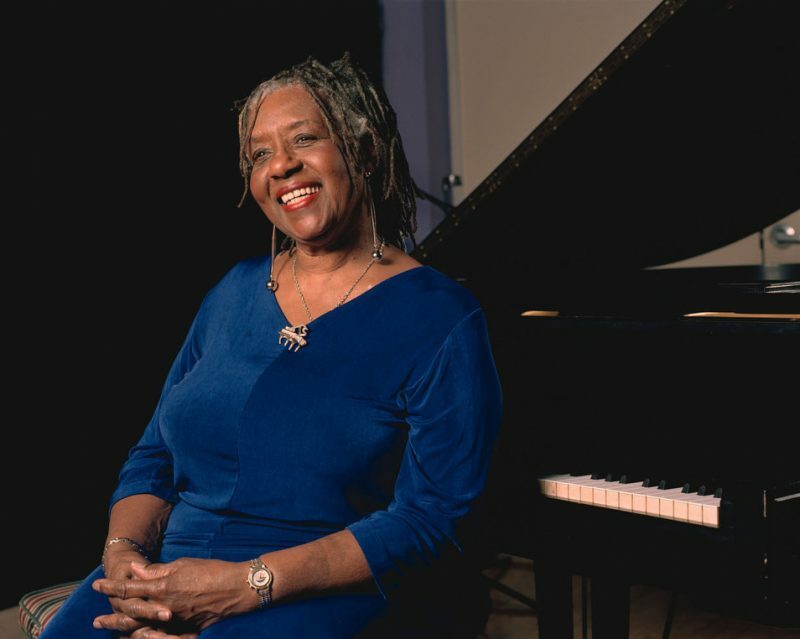 After a montage of old videos of Trudy Pitts playing with Clark Terry, Steve Turre, Lionel Hampton, and Jimmy Oliver had been shown, after the forty haiku verses by Pheralyn Dove about a vivid life of 28,599 days and a woman who habitually gave “buckets of soul” had exploded in everyone’s ears, the choir began the last tune “Blessed One” from Pitts’ Sacred Jazz Suite. The social space of Verizon Hall had been filled over the past hour and a half to the lofty ceiling with feeling and history, the two most important aesthetic aspects of a public memorial. Mr. C motioned for everyone to get up, but we were reluctant. We didn’t know the song. Then he shouted into the microphone and demanded that everyone rise and sing, putting his hand to his ear – and then we all did. For Trudy. For us.